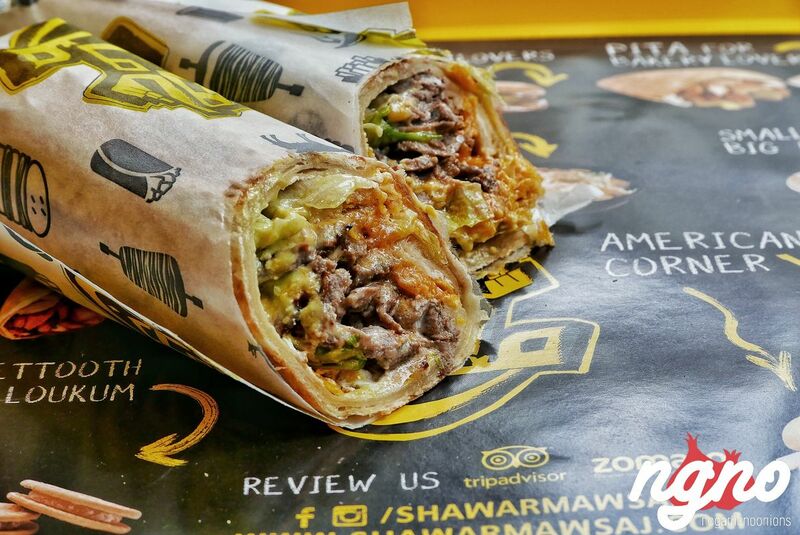 SHAWARMA: Lebanon's best of the best list. Thin and fresh bread, two layers of it, wrapped around a generous portion of meat or chicken alongside accompaniments. Premium quality, without any sauces or sophistication. Pure beef, premium chicken, juicy and tender with lettuce, pickles, and fries for the white meat and parsley with tarator for the brown meat. A thick 8 centimeters in diameter, the wraps are filling without being heavy. I loved the quality of the ingredients, the juiciness of the meat, the crunchiness of the vegetables and the softness of the bread. An adequate amount of fat, some spiciness and that's it. Not overdone, and not spilling from all sides - really unique. 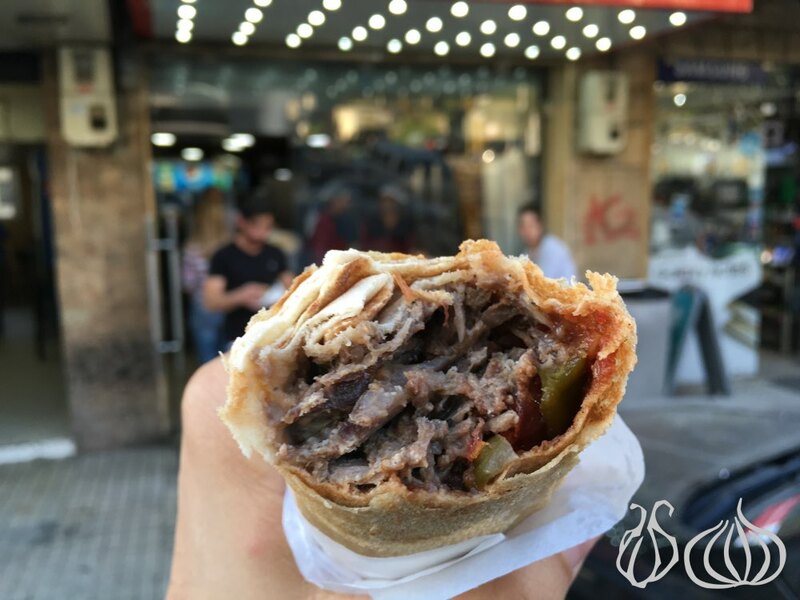 One of Tripoli's most famous Street food restaurants, Al Soufi has the city's favorite Shawarma and definitely one of the country's best. You have to try it to believe it. Tannour manakish and bread like you've never tasted before, a selection of Labneh and vegetables from the village, Hummus and Balila ending the experience with the horizontal tannour shawarma no one else managed to copy yet. Hatbe W Nar is worth a visit. 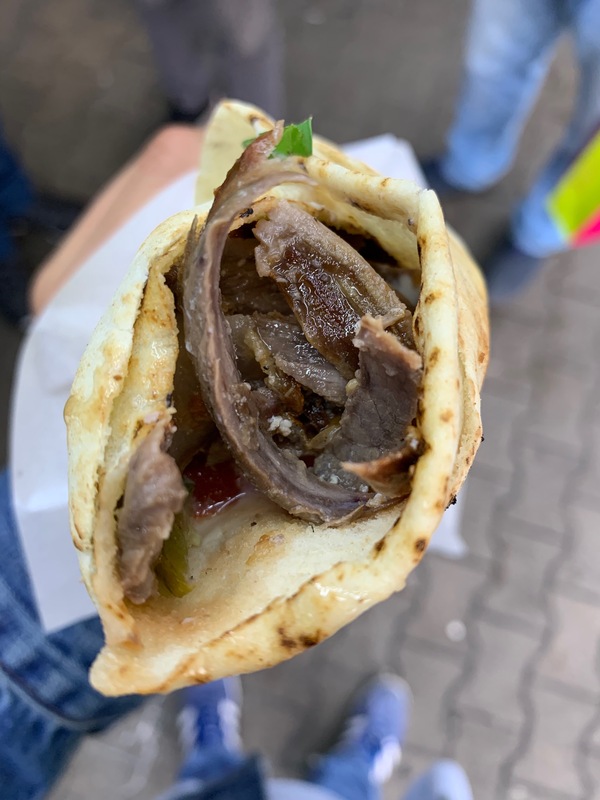 Shawarma: At first, all I saw is bread... when you bite into it and feel the juiciness of this sandwich, you will change your mind. Juicy, tender and flavorful, the only thing I’ll change is the pickles quality; they are way too salty. First sandwich and I loved it! This place speaks volumes! 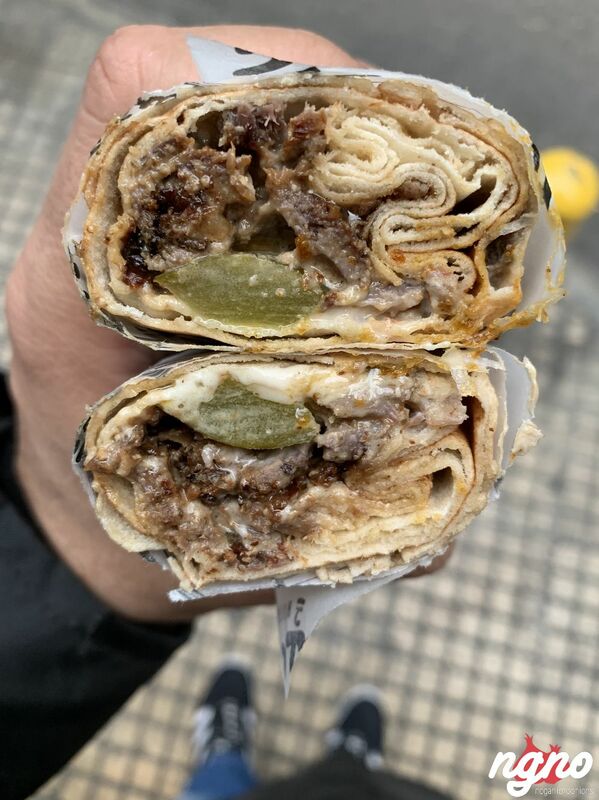 Hundreds of sandwiches wrapped by the hour, juicy, loaded with flavors and worth a trip from Beirut for. It's all about the vibes, the mood, the positivity, the welcoming... then comes the food! 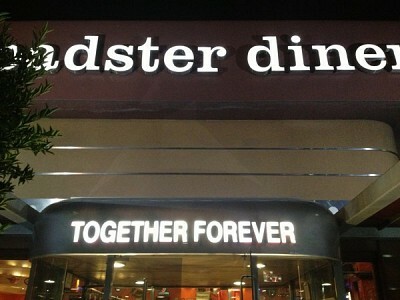 I love this place oozing with happiness and passion for good food. 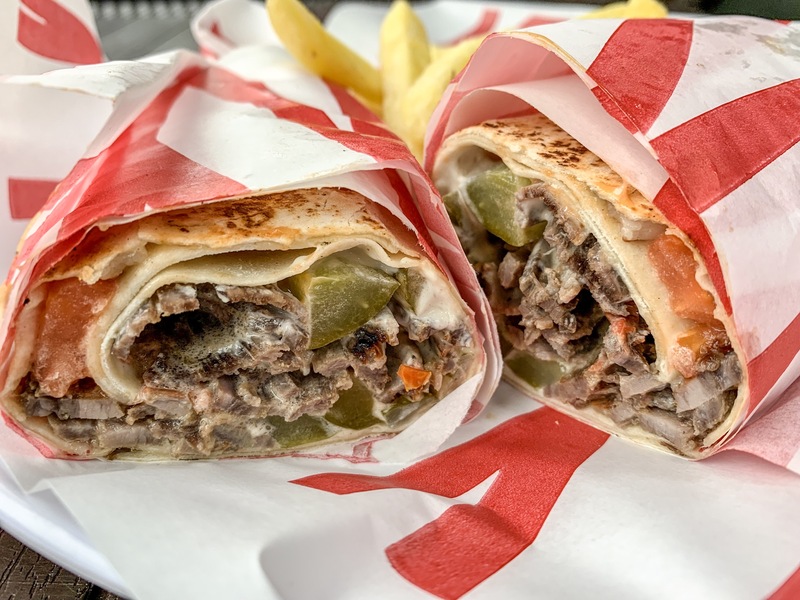 Still is one of the best Shawarma joints in town, Abul3ezz serves an amazing sandwich loaded with flavors and love, served with such a generosity like no one else does it. 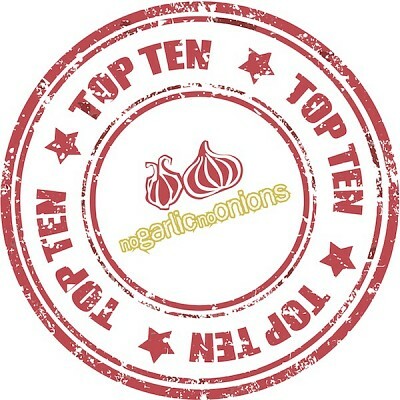 I love the bread, the way it's soaked in fat and grilled, the juiciness of the meat -chicken and beef-, the freshness of veggies and how they decorate it at the end with more meat because you get the first bite -first impression- once. That's not a detailed review but more of a statement, I loved the sandwich so much that it deserved a line; It really is worth a try, Abul3ezz' shawarma rocks! Located in the heart of Sin El Fil, facing St. Mary's church a few meters away from the Saloumi roundabout, is a shop. A famous place busy with people, hungry visitors who come here mainly for the shawarma. 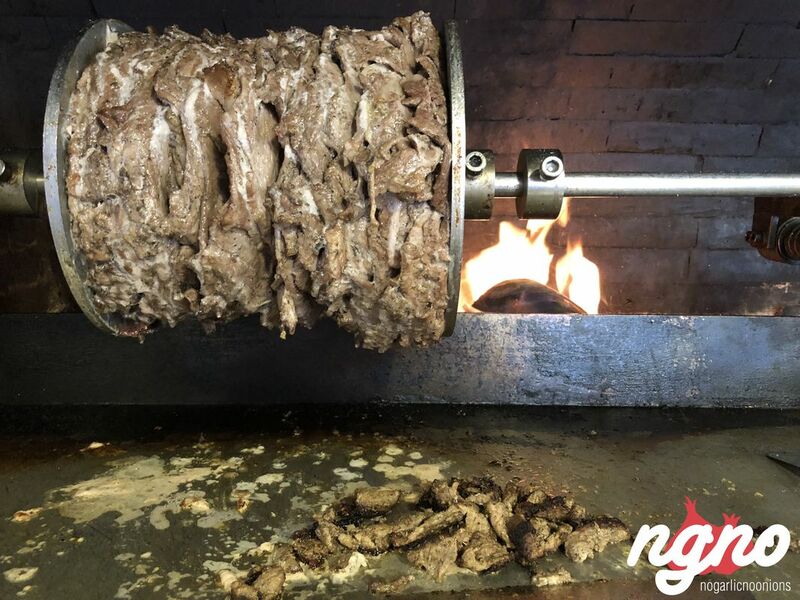 Two huge skewers of shawarma turn on their spits, cooking slowly and calmly while being cut to fill one sandwich after another. 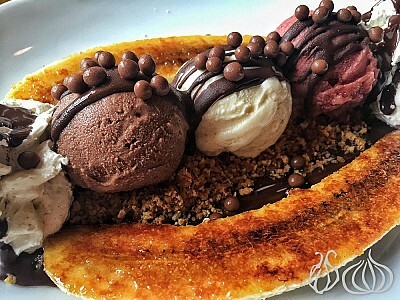 Joseph has been serving its hungry and loyal clientele for the last 20 years. "Sand-Witch" is more than a restaurant; it's an experience... Sand-Witch is a positive place where great vibes and tasty food meet! I felt transported the minute I walked in and the second I met Joe; the owner who has moved from Canada to pursue his passion in Bickfaya. Shawarma at Shawarma w Saj has more than one meaning. 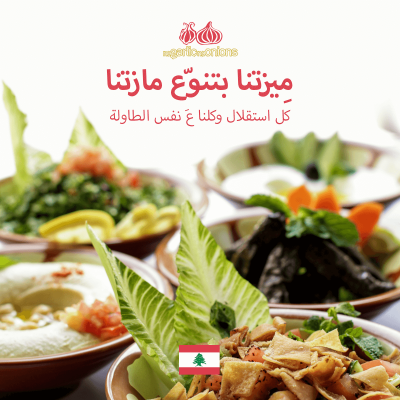 This Lebanese diner is a place I have been too and enjoyed. I am here again to enjoy their sandwiches while listening to the soothing tunes of Fayruz. 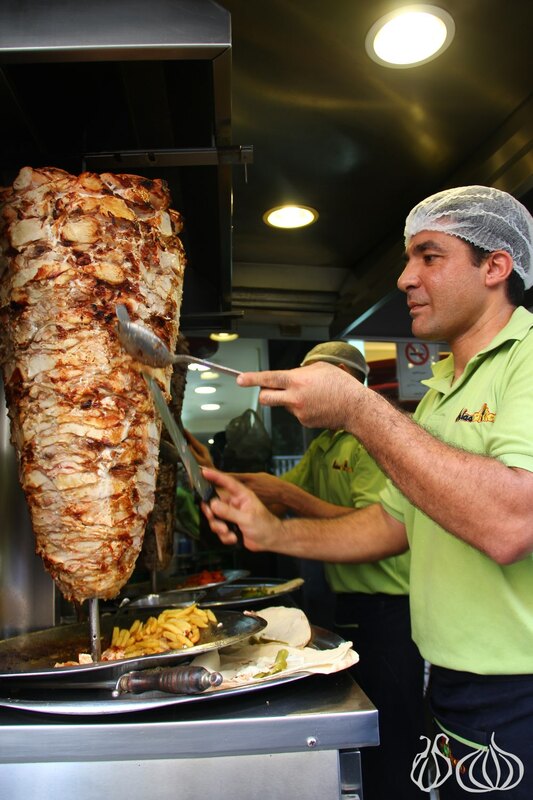 Al Safa Aley: The Shawarma is Awesome! 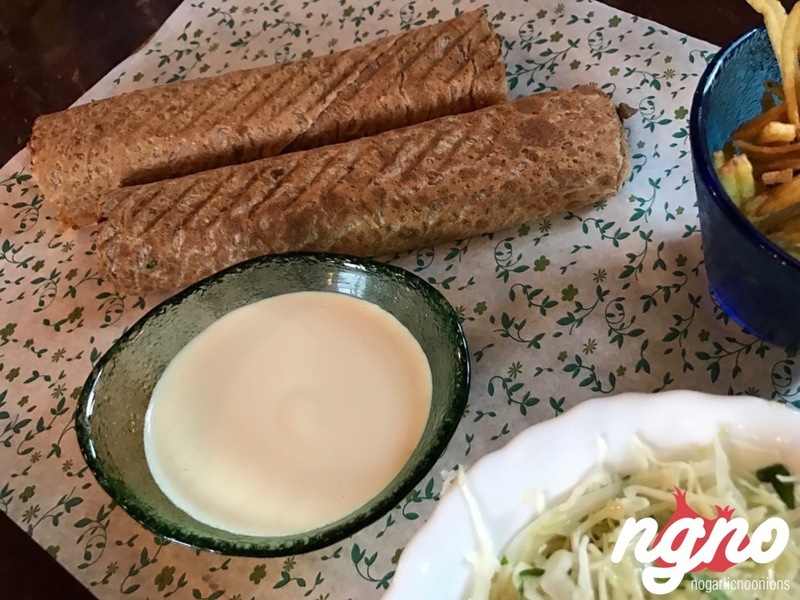 Small or big, Lebanese bread or markouk, the famous sandwicheria of Aley works nonstop from the early hours of lunch until late at night. They come from all over the country for these sandwiches. I was here last year and now I was back again, nobody recognized me, and I was looking for a quality and taste update. the Shawarma has changed drastically. 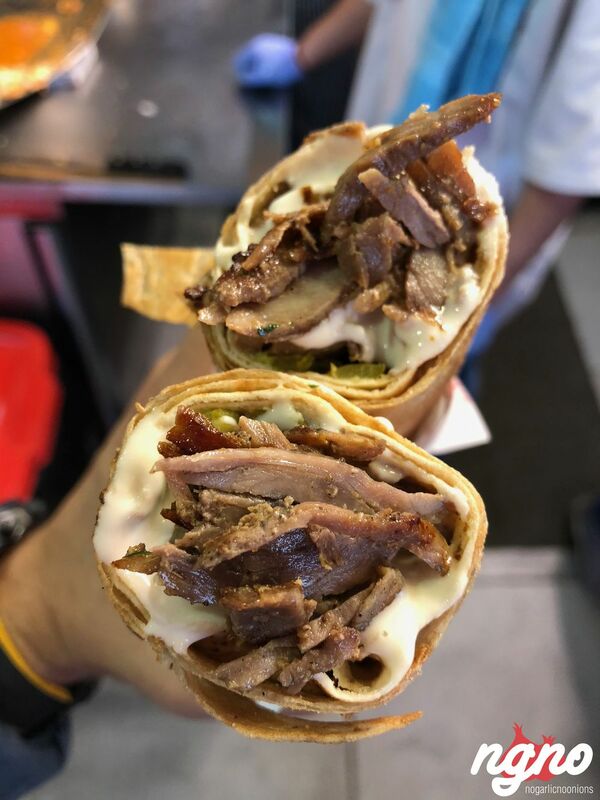 It is a gourmet shawarma if I may call it so. 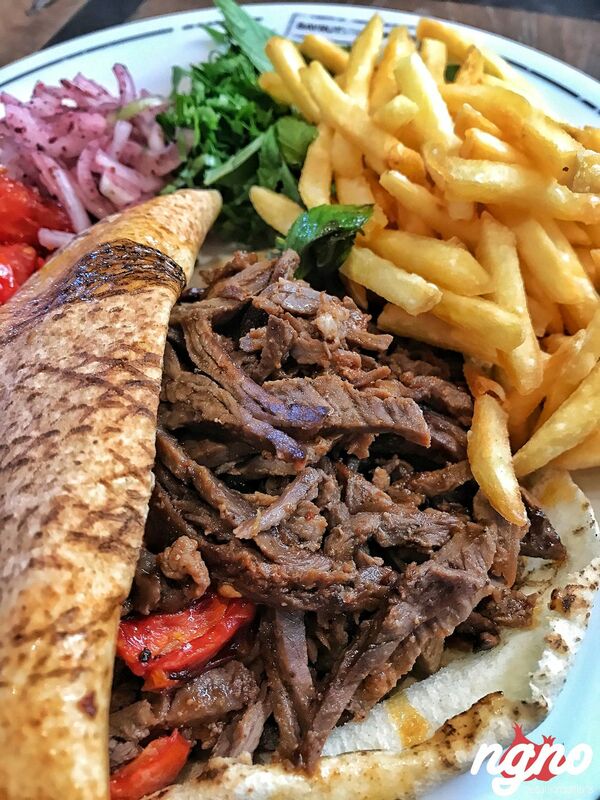 Meat marinated to perfection, tender and juicy, served with French fries and roasted tomatoes on the side. Although I would have preferred the French fries to be hand cut to look more Lebanese. 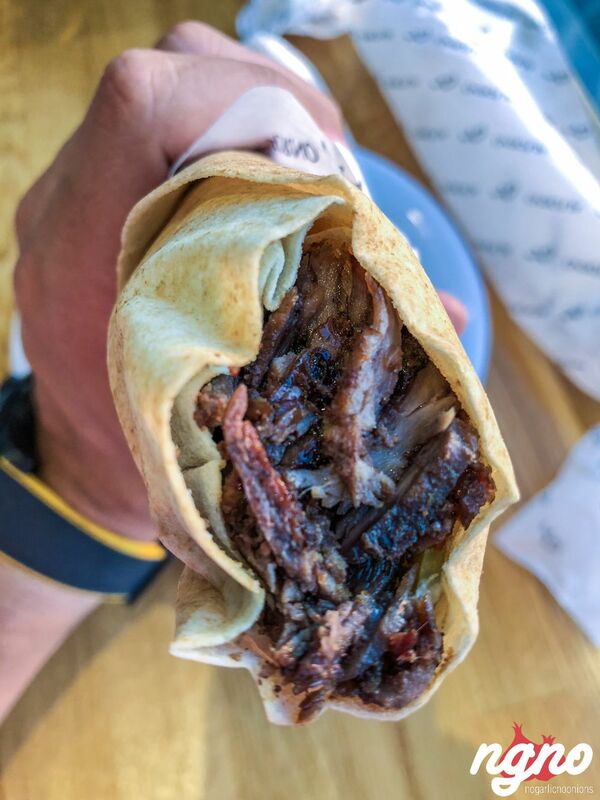 Now for the real deal; the meat Shawarma. One of the juiciest and biggest Shawarmas I had. It’s a sandwich, generously loaded with chunks of meat juicy inside out. A drizzle of tarator and a bit of parsley with thinly sliced tomatoes to add the needed sweetness. 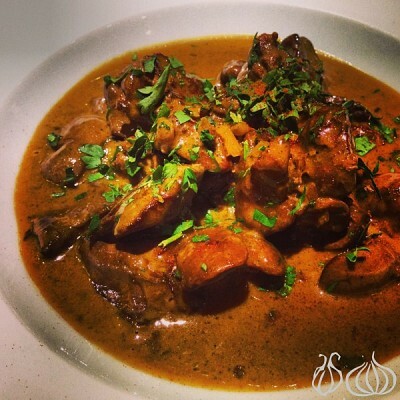 I loved it so much that I told my friends about it inviting them to stop by Al Forno on their way to the south. Stand facing the grill to enjoy the metal and grilling sounds while the sandwiches are prepared. A tender bun, served extremely warm, and fluffy like a sponge, is filled with a load of ingredients. The Francisco has a fine touch of spice and saltiness I enjoyed and surely is a uniquely marinated chicken. The Kalaa chicken is perfect for sweet lovers; the pineapple adds this touch of sweetness transforming a simple sandwich into a delicious bite. Pay attention not to burn your tongue. The chicken sub, as simple as it might look, is excellent. Shawarma is to die for. 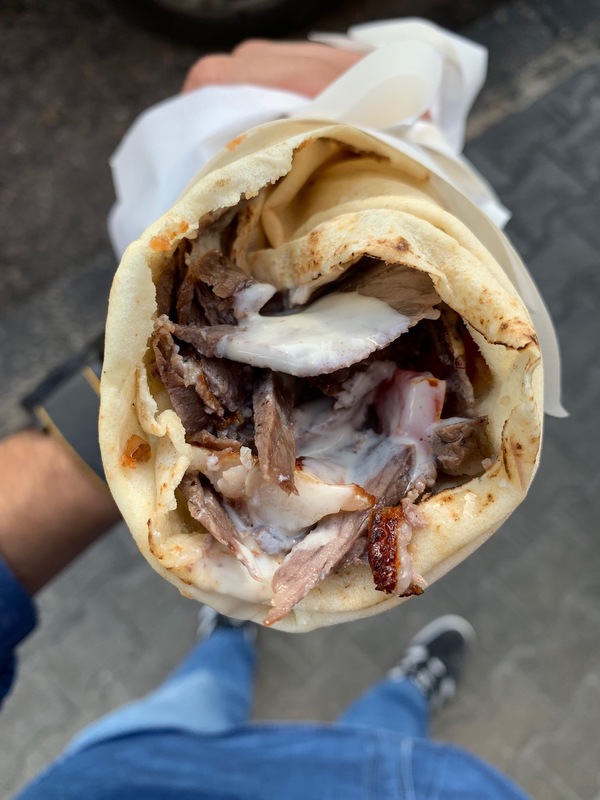 A toasted markouk bread loaded with the most tender shawarma meat you could ever have. The Saj bread makes all the difference, the toasting adds a special touch and the inner filling is juicy, tasty and perfectly marinated.